Carpets are a great accessory when it comes to interior decoration. However, one of the main concerns is how to maintain a carpet, clean it and ( if you have pets) ways of removing pet hair from your it. In this piece, we shall look at some of the ways to maintain a carpet and get rid of pet hair. But before we delve into the details let us take a look at some of the basics everyone should know about rugs and some essential tips to ensure your carpet is always in good condition. The Saxony carpet style has a smoother appearance due to the tightly packed fiber, this type of carpet is luxurious but also very delicate, and the material can easily tear especially due to sharp objects. Berber is a long lasting and also resistant to stains. It is ideal for places such as offices due to the many activities. The textured carpet style is made from twisted yarn; the twits make it resistant to stains and also make it easier to clean. This carpet style is informal yet attractive; the frieze carpet design is however not suitable for the places with a lot of foot traffic as it can quickly wear out. Also be careful with spilling drinks as it can be harder to clean compared to other types. Feet traffic. As mentioned earlier, some carpets get worn out fast when there is a high feet traffic; this influences the durability of the rug. Children and pets. Some of the carpets cause more strain when cleaning, therefore if you have children or pets or have visitors, often it is wise to consider buying a rug of the strong material. Nylon is one of the most common materials used; rugs made from this cloth are durable and can remain in the same shape and condition for years. The other material used is an olefin, an olefin is suitable for outdoor carpeting. Polyester is another common material; polyester is ideal in a home setting as it resists stains as well as moisture making it safe for your household. Carpets made from polyesters are also easy to clean. Wool, if you want a luxurious, classy house, a carpet made from wool will give you just that. 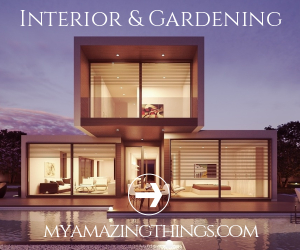 After selecting the type of carpet you want for your home, another critical thing to consider is ways to clean your carpet, here are some of the cleaning option in the market. More people have embraced this form of cleaning as it is convenient and suitable for any carpet. Vacuuming is the best way to get rid of pet hair, dust and other types of small trash. With the increasing popularity of vacuuming, more companies have ventured into the production of the vacuum cleaners. One of the recent inventions in vacuuming is a robot vacuum. These devices are designed to supplement other cleaning methods and ensure carpets are always in top-notch condition. There are a lot of brands and models of robot vacuums at the market, so, you can choose the one that suits your needs best. One of the benefits of the robot vacuum cleaners is the ability to clean even under the seats. Another concern when it comes to carpets is how to clean a rug daily especially if you have a pet, for pet hair is a significant problem for the pet owner. According to a review I found on the smartcomputingblog.com web page the best robot vacuum cleaner for pet hair is Roomba 980. This method uses hot water under high pressure to dissolve dirt in the carpet. A cleaning condition is applied, the carpet then undergoes cleaning using a brush, and it is later rinsed. The carpet can be dried using an air conditioner or left to dry in a room, and this may take several hours deepening on the size of the rug. Dry carpet cleaning method does not use water; this method uses a machine that opens up the fiber and lets in a cleaning agent that makes a reaction and helps in cleaning. Ways to maintain the carpet. One of the ways you can maintain your carpet and get rid of pet hair is constant cleaning; the Roomba 980 will make it best, the robot vacuum cleans your entire room leaving no spot behind. Keep your vacuum machine in good condition. 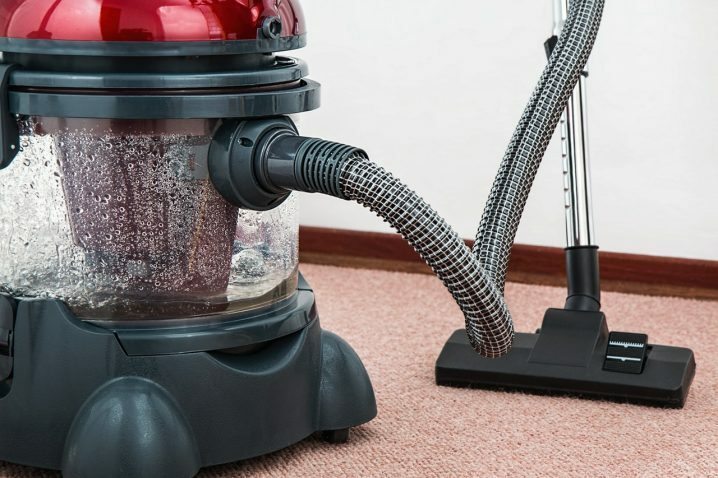 Vacuuming often is not enough if your vacuum machine is not maintained, ensure you change the bags and filters often to provide the devices pick up all the dirt from the carpet. You can use an attractive rug in areas with high foot traffic; this will ensure your carpet stays clean and easy to clean. Besides, cleaning a rug is easier compared to cleaning the entire carpet. Have a thorough deep clean several times a year. A deep clean will ensure all the dirt and pet hair are removed, you can hire a professional carpet cleaner, and this guarantees your carpet stays in good condition. Cleaning the stains immediately ensures the carpet is easy to clean, the longer a stain is left on the carpet, the harder it becomes to remove it. You can get easily get rid of pet hair by using rubber brooms to sweep the carpet. Rubber broom is also safe on the carpet material and does not cause damage. This equipment is useful in any household with pets, carpet rakes have been used over the years to remove pet hair from the carpet, and they have not disappointed. The rakes are easy to use and effective leaving the carpeting looking like new. With the above tips, and knowledge about carpets, you can now purchase a carpet and use the tips to maintain it, pets in the house should no longer worry you as you can get rid of pet hair and have your carpet smelling fresh and staying clean.